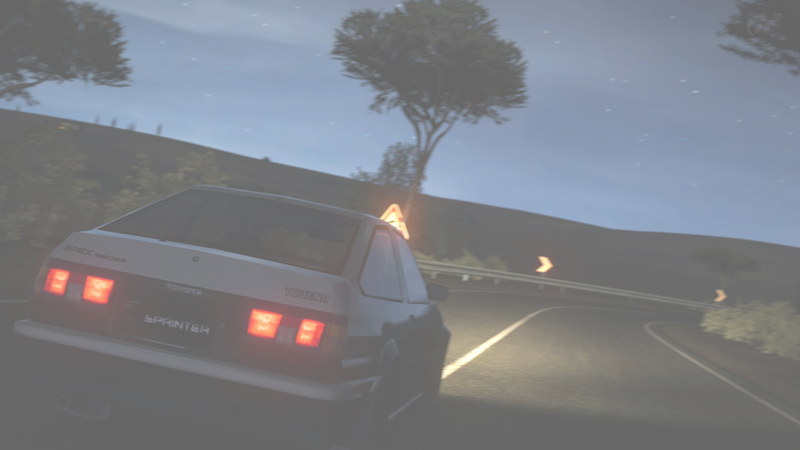 Welcome to the Touge Union Leaderboards! Welcome to the Touge Union GT6 Leaderboard Hub! This hub is designed to provide you with a leaderboard system for GT6 that gets the job done and is easy to navigate. If you have a time that you would like to be added to one or more of the leaderboards, please post it here. If you have any questions or concerns about this leaderboard hub, feel free to message me on Touge Union. Please keep in mind that this is still a work in progress. Please note that the times listed in the hub cannot be verified. Check out the drivers by clicking on their name! WOAH how'd you do those gifs?? This thing looks awesome! Thanks guys! Those listings are actually created using HTML. It allows for a huge listing of names that doesn't take up any space on the thread. Looks great, Kona! It's nice since GT doesn't have it's own leaderboard. We are using soft hard tires for this right? Soft hard makes no sense but Sport Hard tires do. That is incorrect. Everyone that is listed on the leaderboards so far has set a time using sport hard tires. I'm proud to announce that the Matterhorn leaderboards are now live! The listings should be fixed now. I wasn't getting that vibe from you at all. Even if you were upset about that, I would understand. I have been thinking about how the leaderboards are going to work. How do we even prove my 8:02 was real? I could have just snuck in some more horsepower or changed my tires and nobody would be able to prove it. I don't even think the replays show your pp or tire compound. I've been wondering how the verification system can work here. The best thing that can be based for a verification system would be posting a picture of you getting the time that you achieved. As for the tire compound, I don't know really what to do. Maybe just let anyone use what tires they want? That's the only thing I can think of at the moment. But if you post a time even with a screenshot it won't prove anything. It won't show the horsepower or the tires you used, not even the PP of the car. The only way I could see a leaderboard working is by setting a time in a lobby with other members there. But since that sounds like a pain to set up we might just have to get rid of the leaderboards all together. Don't get me wrong you have improved a lot recently, but kona can run circles around me if he gets in his DC2 while me and you still have even races. For you to be faster than kona would require that same feeling I get from racing him. And as it stands right now we have no way of proving a time is legitimate or not in the first place. For all anyone else knows I could be lying about my 8:02 and there is no way to prove I actually set that time. So for now the leaderboards are never really going to work unless we figure out a new system, and with that system if we could prove whose times were legitimate then everything would be fine.